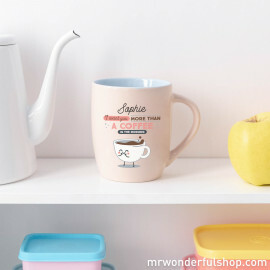 If your father is not the same without his morning cup of coffee and a nice calm breakfast, he deserves a mug designed exclusively for him. 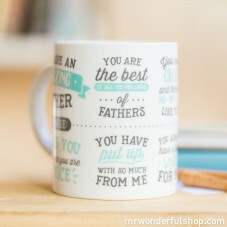 And as we think of everything, we have created this collection of mugs for dads, so you can remind yours of how much you love him and are thinking of him. 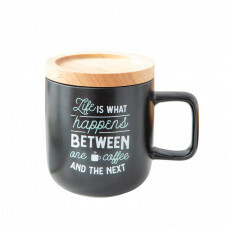 Because he has taught you, and still teaches you, many things: how to ride a bike, how to drive, etc. 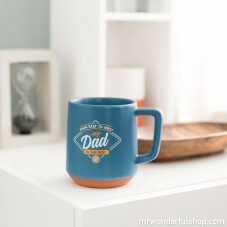 For those and so many other reasons, he deserves a nice mug for being the father that he is: the best.